Our new affirmation of the week ‘Be Soft’ reminds us to breath, soften, relax and see where our minds and bodies can take us. Why do we need this affirmation? Do you ever find when you are stressed or uncomfortable your body starts to tense? Your shoulders rise, your jaw clenches and your brow furrows? 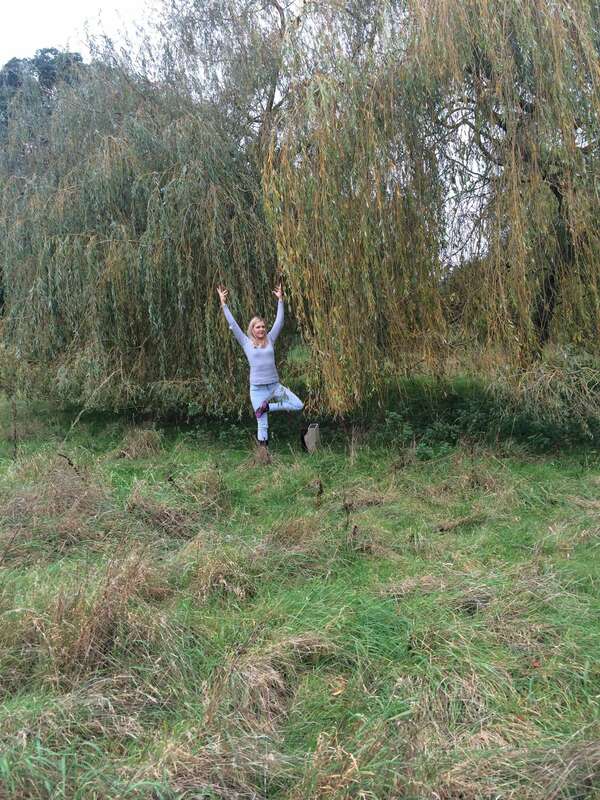 When we spend a lot of time feeling stressed the implications on our body externally can begin to stick – remember the saying your mum used when you made a funny face, “when the wind changes you will stay like that”? Well when the stress changes, often we stay in that tense state. However, when we find ourselves in uncomfortable situations whether it be at work in a heated conversation or on the mat in a challenging pose, we can begin to breeeeeeeeeeath and soften. Slowly, bit by bit, we will begin to relax, unwind and release. So next time you find yourself in a tense state remember the affirmation…. 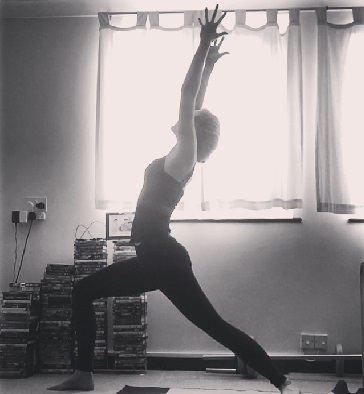 With each pose you come into use your exhale to relax the body. During Savasana, feel your self sinking in to the mat, completely letting going and all muscles becoming soft. Allow the breath to be soft. Follow your natural inhale and exhale and if you don’t it becomes forced or rushed, slow down your practice. When sitting, be conscious of how your posture is. Relax your shoulders, jaw and facial muscles. Throughout the day take time to notice your breath and watch its softness. If something arises that causes you to get angry or stressed make a mental reminder to keep soft, breath and relax. Move throughout the day with softness. Avoid rushing and getting in a flap which can cause us to knock and bump into things. 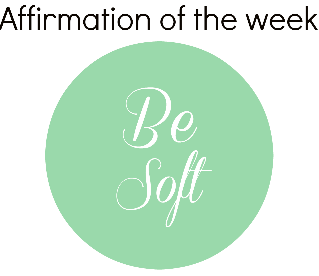 Let me know how you get on this week and where you find your ‘be soft’ affirmation popping up. Don’t forget you can connect with me on social media on how you’re doing.